On May 29, 2010 IT’S SHOWTIME will organize the most spectacular kickboxing event in The Netherlands for the 8th consecutive time. Over the years, the IT’S SHOWTIME event taking place in the Amsterdam ArenA has even become the biggest kickboxing event in the world. The previous editions already had incredibly strong fight cards, but this year surpasses the previous editions again. This year almost the entire world elite under 70kgs will be present in the ArenA and even the new Brazilian IT’S SHOWTIME world champion 77 max Cosmo Alexandre, who will fight against none other than Nieky Holzken. But also the Japanese K-1 star Yoshihiro Sato can be admired in the ArenA. Sato will face the very strong, and perhaps strongest, Thai in this weight class: Pajonsuk. Artur Kyshenko will fight in The Netherlands for the very first time in history. This Ukranian super talent will fight the reigning IT’S SHOWTIME world champion 70kg max, Murat Direkçi. Also, fan favorite HyeFighter Gago Drago will go to war with the very aggressive Leroy Kaestner. 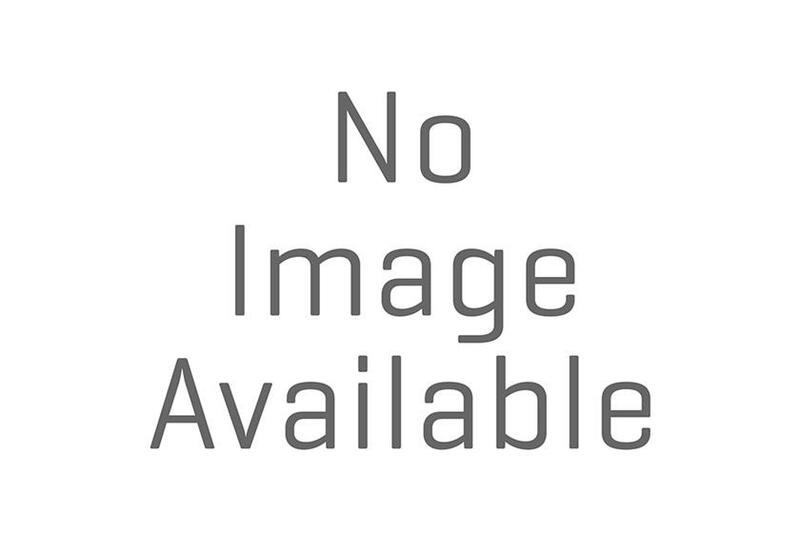 Another great match-up is Melvin Manhoef vs Gokhan Saki. Both fighters are known for the high speed in their techniques, which will almost guarantee a knock-out! Other than that, all the best heavyweight talents in the world will enter the ring in the Amsterdam ArenA. Daniel Ghita, Hesdy Gerges, Anderson ‘Braddock’ Silva, Mourad Bouzidi, Dzevad Poturak, Tomas Hron, Rico Verhoeven and even the best heavyweight in the world, BADR HARI, will fight on this event! The opponent of Badr Hari will be the rising young star Hesdy Gerges, who has defeated Ruslan Karaev in spectacular fashion! There’s another title on the line on May 29. 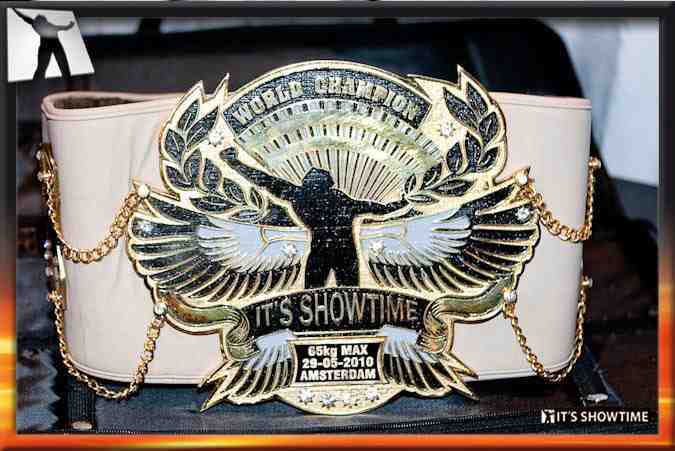 At this moment, the IT’S SHOWTIME world title 65 max is in possession of Orono vor Petchpoon from Thailand. HyeFighter Atty Gol is the man who would love to take this title away from the Thai, but will he succeed? As if all this isn’t enough, the Amsterdam ArenA will be the place where a legend of the sport waves goodbye. Rayen Simson, who fought and won many battles across the world, will enter the ring on May 29 for his farewell fight. Typically Rayen, he does not want a ‘piece of cake’ for his farewell. Sahin ‘Kaas’ Yakut will give Rayen a very tough last fight. May 29, 2010 IT’S SHOWTIME in the Amsterdam ArenA!